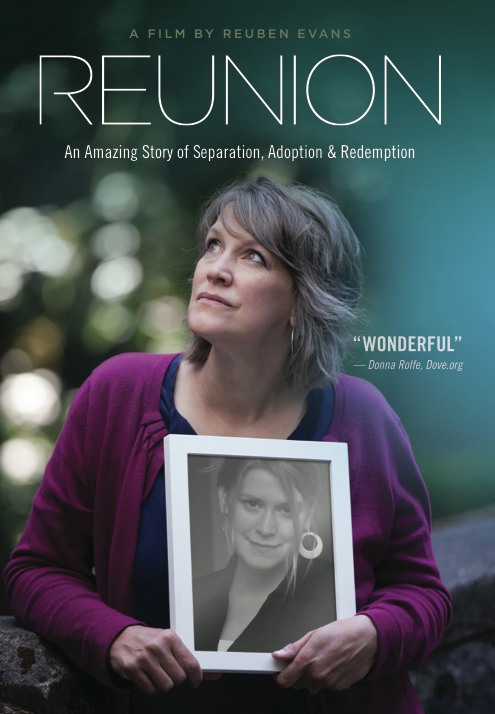 Reunion tells the story of Kim Copple who choose to give her daughter (SaraAnn Evans) up for adoption, and their reunion more than 25 years later. Surprisingly, Kim went on to marry the father, (Duane Copple) and they had 2 more children together. It is an amazing story of redemption and the marvel of 2 families becoming one. - This package includes both the film and the 90 second trailer! Save the movie in 720p, 1080p, mobile and more! Hooray! Out FB page reached 500 likes today! Thank you for your support of our film.